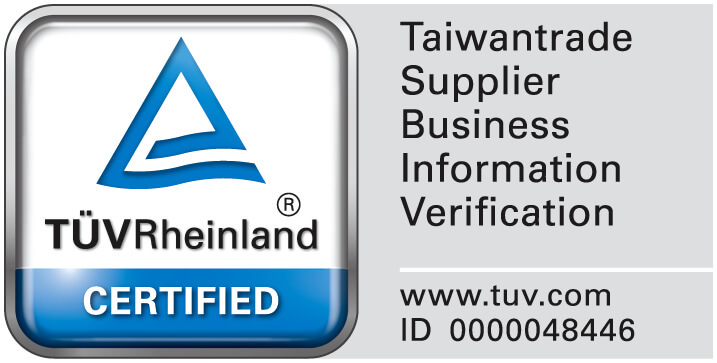 The annual Taiwan Int’l Food Industry Show is coming. I believe that everyone can’t wait to see the stunning packaging machines. 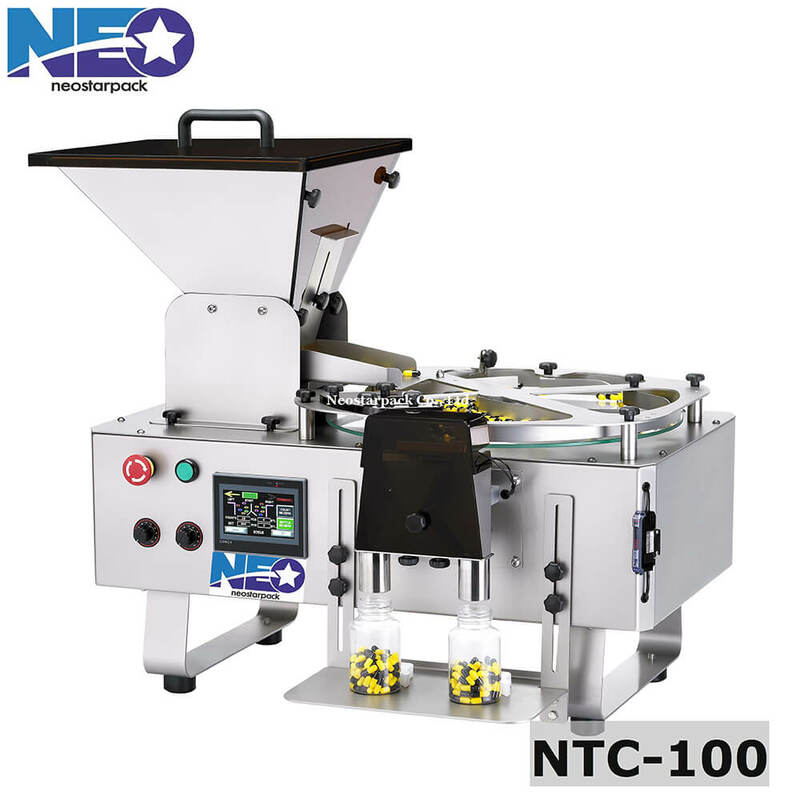 This time, Neostarpack is going to show you our tabletop compact filling machine, semi-auto filling machine, capper, labeler and bottle air-washing machine. You can see kinds of packaging machine for food industry. Any need or requirement for your product packaging, just come find us. We are ready and will be at your service by any time. As the time goes, we can’t get rid of the machine. 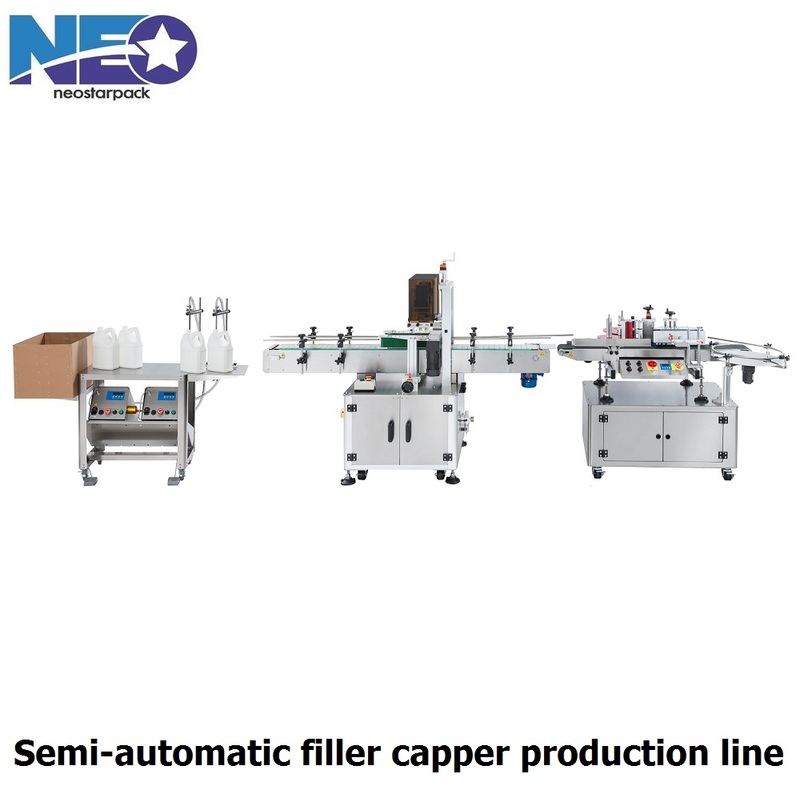 In order to follow the needs of consumers and the world changing, we design this specific and convenient small liquid filler capper production lines for manufacturers and users. Because human resources are more and more important now, this group of small liquid filler capper lines can solve many of the customer’s packaging problems, as long as it is filled between 5~150ml, using our production line, from eye drops to all kinds of perfumes, as well as the recent popular electronic cigarette liquids, It can be used with our tabletop filling line and even with paints. 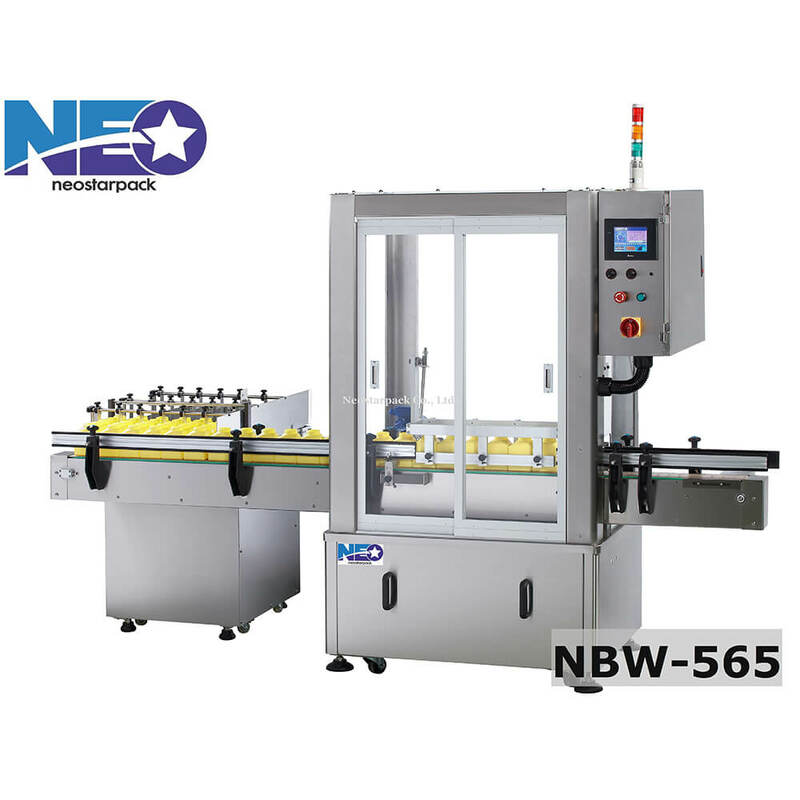 It is a very flexible production line that can surprise you. 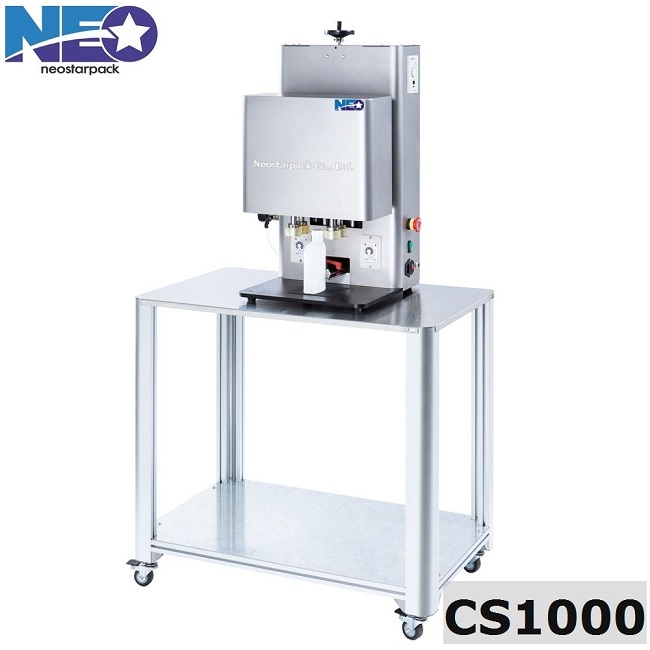 Whether your product is tea, soy milk, coffee or alcohol, we offer you a semi-automatic filler capper labeler line that allows you to easi-ly fill, cap and label your product, and con-nect to the machine. 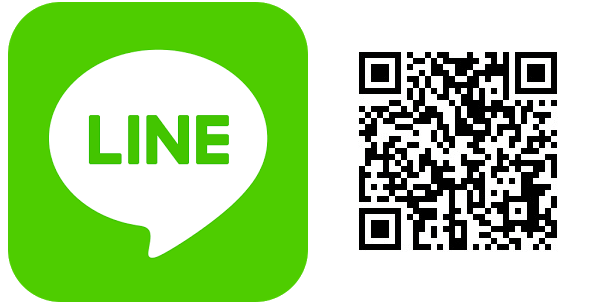 Not only it easy to op-erate, but also each sta-tion can be connected and operated separately from a single station. It is full of flexibility and convenient to move. Filler capper labeler linecan reduce man-power and increase productivity. What are you waiting for? Come and find out! 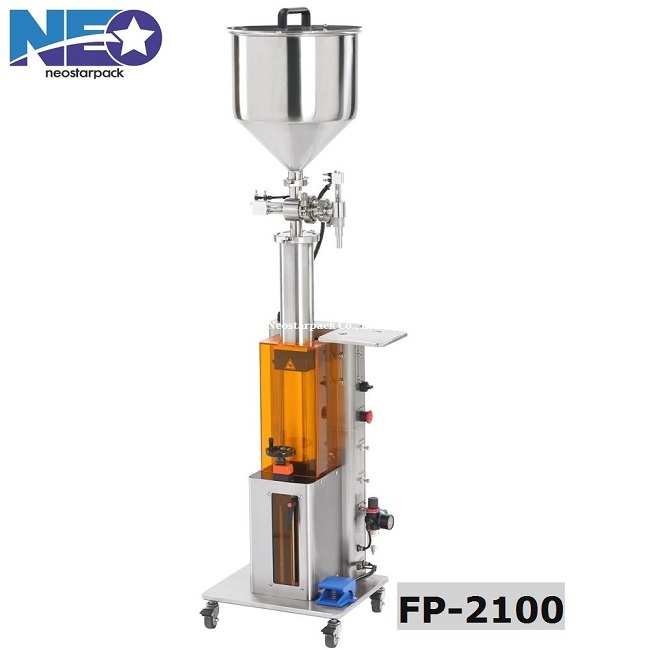 The piston pump can be filled with thick liquids, granulated juice and jam. It can also adopt this vertical type. The improved vertical space design expands the filling range and can be used for a variety of filling applications. The rubber wheel is used to reduce the damage of the product. 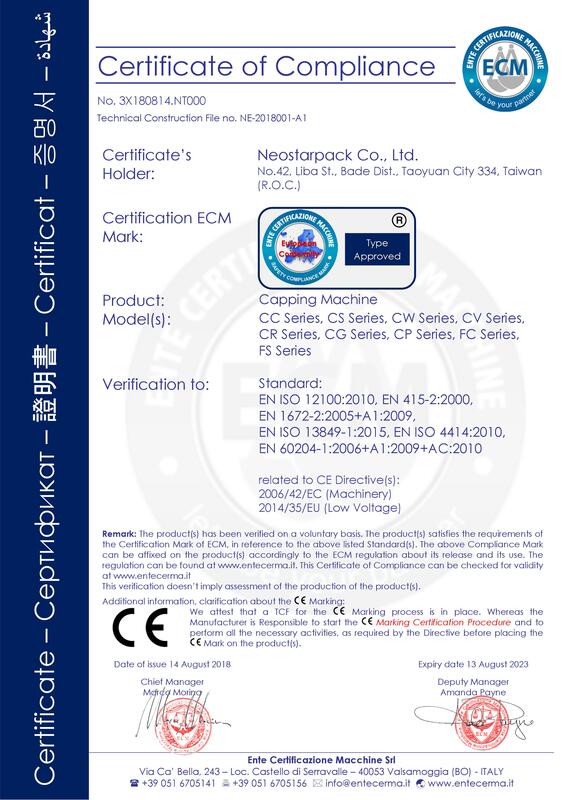 It can be applied to plastic bottles and glass bottles of 50~200mm. It can be switched between manual and automatic modes. Cosmetic bottles, medicine bottles, plastic beverage bottles, etc. They can be used by this capping machine. Accurate and fast, whether it is healthy food, or the medicines sold by the pharmacy, you can use this counting machine, as well as modern headaches, sleeping pills, health-conscious health foods, such as chlorophyll, Proteins or capsules of other nutrients, etc., as long as the use of this counting machine, not only it saves manpower calculations but also reduces manual errors, and it can increase the daily production capacity, it is the world to join us to counting automation!